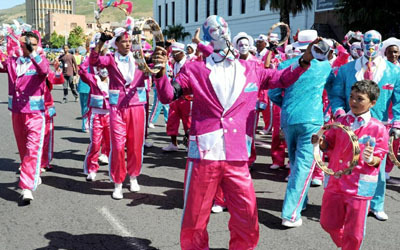 Abavuki are a group of young musicians from Langa, a Township near Cape Town. Their name, which means “Wake up, early birds” refers not only to their youth. An extraordinary combo was born when cousins Callen Petersen and Jody Abel combined their musical talents. Callen plays the violin and Jody plays guitar and beatboxes. Afro-Fiesta has worked hard towards their work of art with their songs fusing various styles. 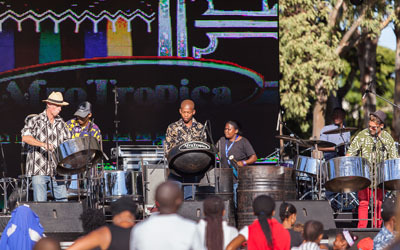 AfroTropica is the professional performing steelband attached to the Steelband Project. The band ranges from a duo to a 7-piece depending on the occasion and venue size. 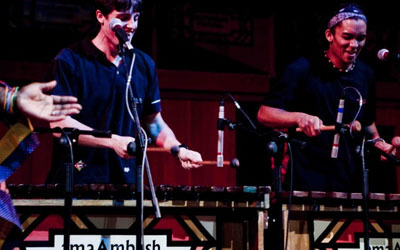 ama-Ambush is a professional marimba band that was formed in 2002 by Ross Johnson. Beatenberg is a fresh new face in pop music from South Africa. Or rather, three faces, handsome and young and intelligent. 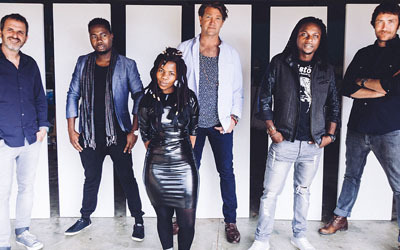 Bed on Bricks is a unique feature on the South African musical landscape – a band whose sound is not easily defined. 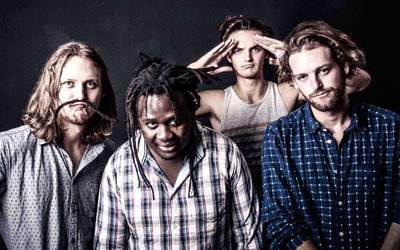 Ben Dey and The Concrete Lions is an Afro/Indie pop-rock band from Cape Town. BDCL’s unique sound resonates with audiences locally and abroad. Blaze is a band that serves all kind of events from corporate parties, Weddings, Bartmitzvah, Birthday parties, etc. The Cape Malays, some of whose ancestors came to South Africa from Indonesia during the 17th and the 18th centuries. 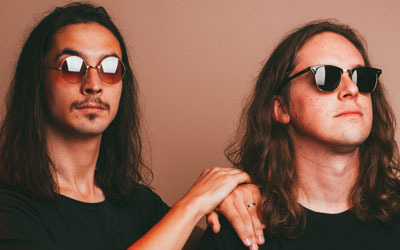 Widely loved for their vibrant live performances, CODA ranks right up there alongside the likes of Goldfish and Freshly Ground as one of the hottest bands in South Africa at the moment. Everywhere they go, Freshlyground is a sensation. In South Africa, audiences of every race cram in to see them. Barely a year after combining their passion for good music, these three musos have been charming crowds with their new wave of electronics. Grassy Spark is a unique fusion of Ska-blend with multiple genres, where the end product is pure elation. Their beauty lies in the relevance and authenticity of each live show as they go out their way to appease and connect with their crowd. Hot Water’s live performance is a dynamic and often spontaneous tapestry of inspired songs from one of their two albums. 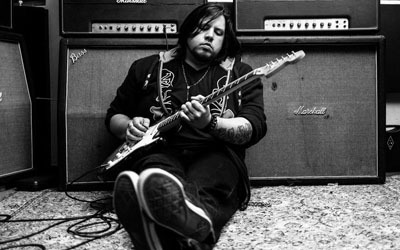 Jimm Harisson Project is an alter-rock-acoustic-blues band from the infamous Belville Rock City. John Russell performs classic jazz solo, as part of a duo, trio, quartet or quintet. The band's style has been described as a mix of R&B, soukous, afropop, reggae, South African house, Shangaan electro and dub. 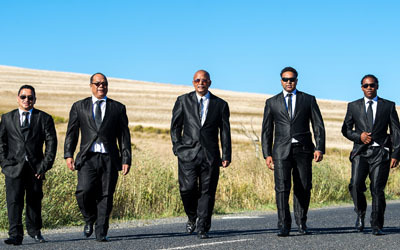 Long street offers a variety of options from SOLO to 5-PIECE, comprised of South Africa's finest musicians and lead by the unparalleled Jeremy Olivier, the Long Street Premium Band is perfect for any occasion. Mr Cat & The Jackal is a unique five piece multi-instrumental group often described as experimental acoustic folk whilst exploring blues, tango, pirate, Balkan and Irish themes. Real name Neville Diedericks, born in Cape Town, South Africa. Neville D started playing guitar from the age of 12. Their first single “Ride Away” organically reached the Top 10 on the Spotify Global Viral 50 Chart. Paige Mac’s sound could be described as progressive acoustic soul with a folk rock edge. However they chose to describe it one thing is for certain, it appeals to people with diverse range of music tastes. Pravda is a live electronic band, performing modernized jazz and pop music with a combination of live performance and cutting edge music technology. Sans of Time produces a vocal display of timeless music backed by guitar and sequenced music. Shenanigans was formed in 1989 and has since gone on from strength to strength. 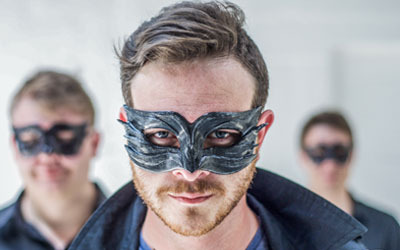 Sterling EQ is one of the most successful instrumental bands South Africa has ever produced. Bringing virtuosity and glamour together in a breathtaking showcase of stylistic fusion. His style of music is ‘easy-listening’ and inspiration is drawn from pop artists like Jason Mraz and Bruno Mars. Taxi Violence was born in Cape Town in the spring of 2004 when best friends Rian Zietsman, Loedi van Renen and Louis Nel approached George van der Spuy with an invitation to a jam session. Jazzy and groovy, steeped in traditions ranging from funky house to African pantsula The Kiffness’ sound is a dancefloor delight. 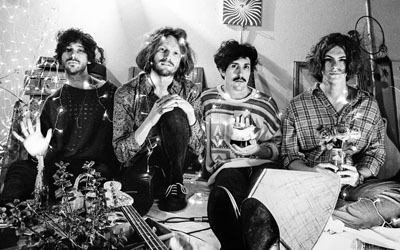 In sound, The Plastics pay homage to retro-rock and classic pop imagery. 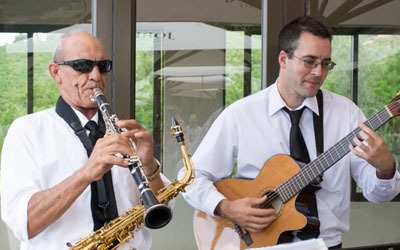 An excellent function band that caters for all, The Rockets offer one or more of the following: All styles of Top 40 party hits from the 1960’s to the current chart-toppers. The band then took on a three-piece brass section, from the University of Cape Town. Simon Bates (Masters graduate) as saxophonist, Jody Engelbrecht as trumpeter and Ross McDonald as trombonist. 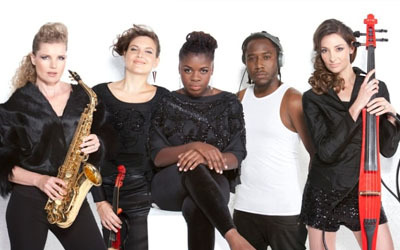 The desire of a group of musicians from different cultures and backgrounds to unite and fuse different styles of music. Their versatility in the fields of commercial dance music, has given them credibility as the most sought after entertainment band for private and corporate functions. The all-male acappella group was formed in 2007 by Masizakhe Richard Kewanaand sings traditional music in multiple languages.